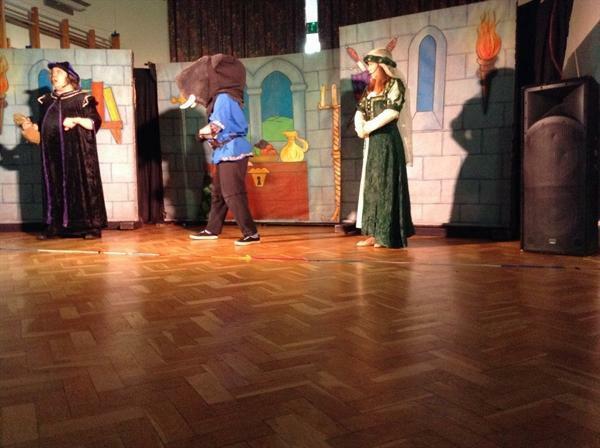 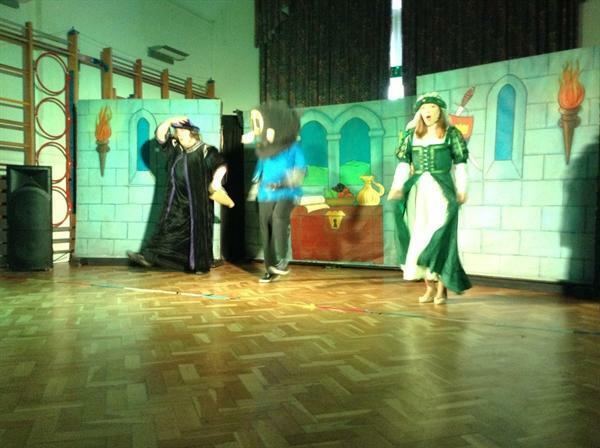 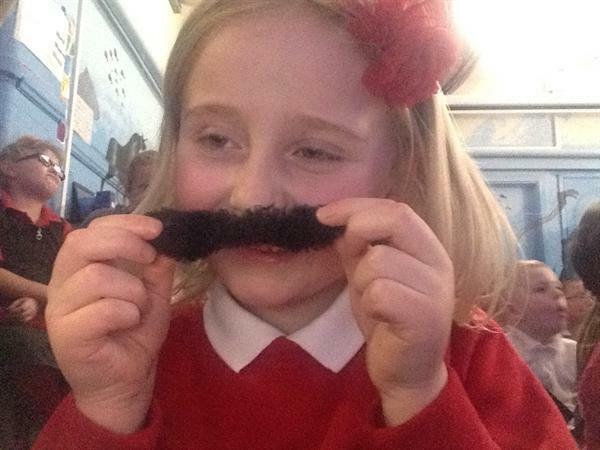 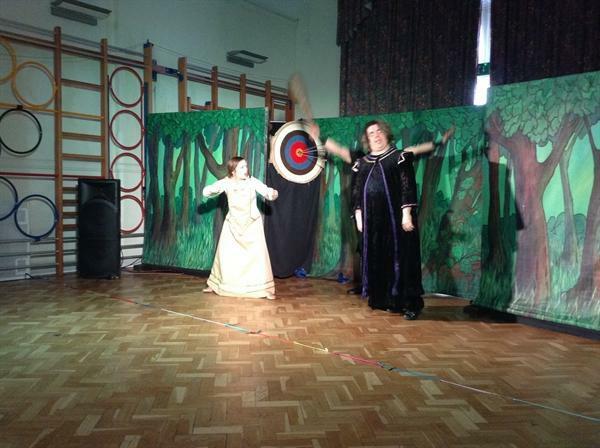 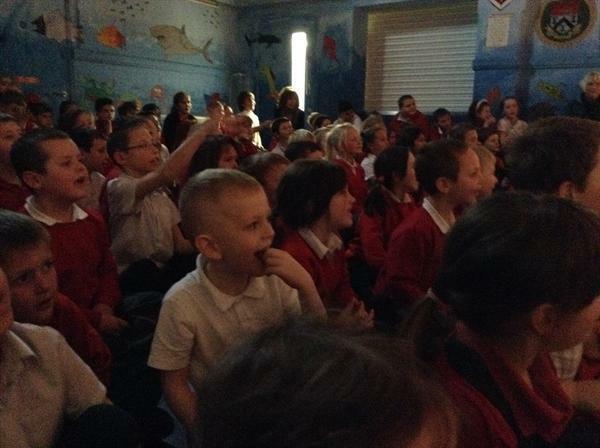 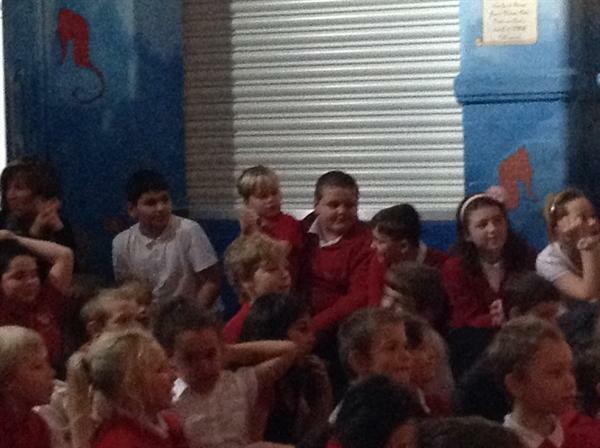 We had great fun this afternoon as M&M Productions came to put on a pantomime for us. 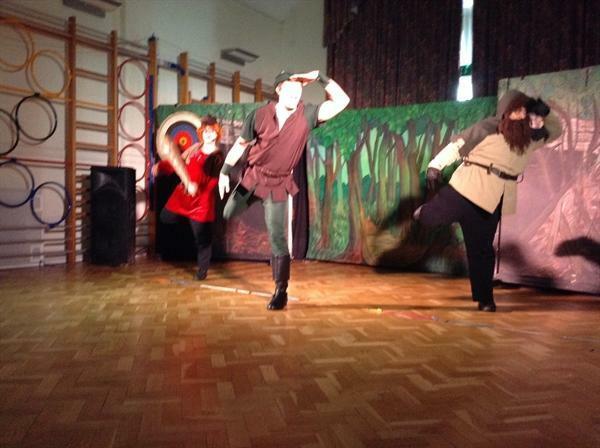 The panto was Robin Hood. 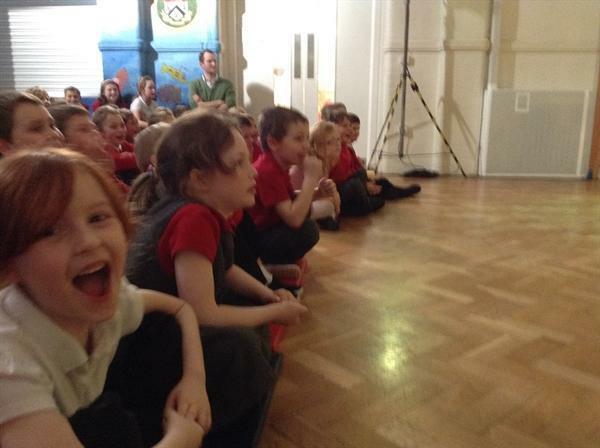 It was really funny with lots of opportunities to join in and sing the songs. 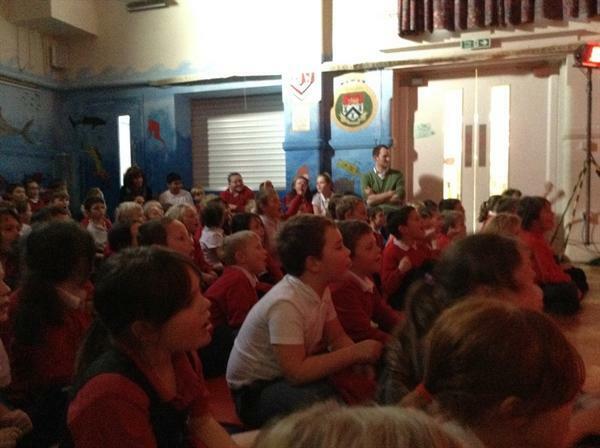 Take a look at a few picture of the event.